Because summertime only comes once a year. Ah, yes. Summer. 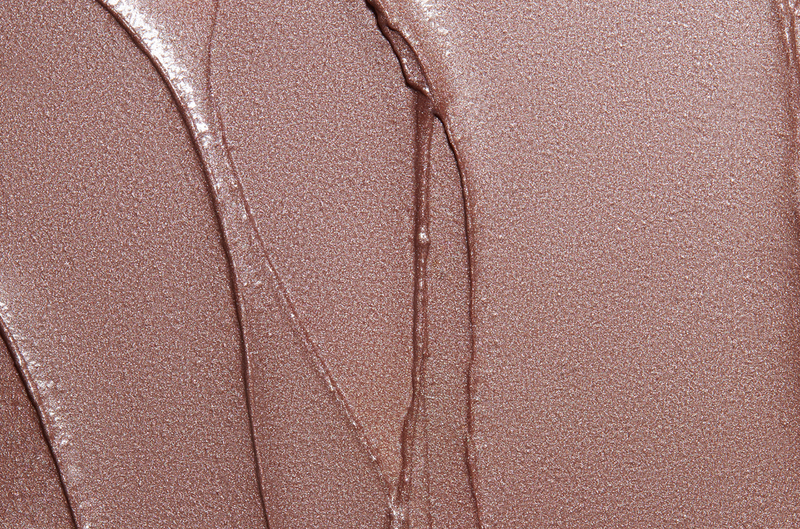 The only season we try to recapture all year with an easy, warm, dewy glow. We feel you, and so does Nadja here who'll show you how to pull it off every day. She starts by patting a layer of Fresh Flesh Illuminating Primer on her skin to wake it up a bit. 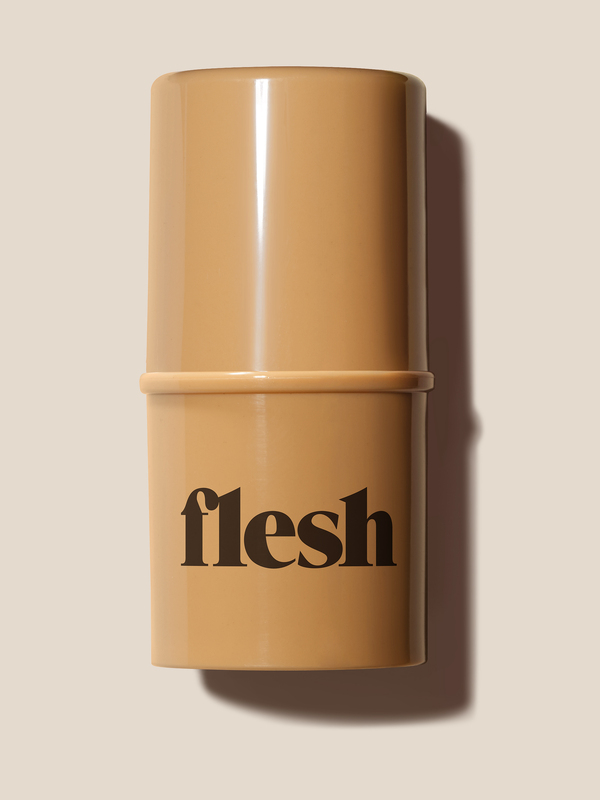 Then, Nadja applies Firm Flesh Thickstick foundation in Crème Brulee, focusing on her under-eye area and around her nose. For a subtle glow, she swipes Touch Flesh Highlighting Balm in Startle on the high points of her face, including her cheekbones, cupid's bow, and bridge of the nose, and to look extra awake she dabs a bit on the inner corners of her eyes, too. Then, Nadja swirls Tender Flesh Blush in Pinch on the apples of her cheeks for a natural, sun-kissed radiance. She finishes her look with Ripe Flesh Glisten Drops in Aura, dabbing it on her cheekbones and the bridge of her nose with her fingers for a little extra shine and glow. See? Now we're just one hot dog short of feeling like it's the 4th of July again.